Hello, I hope you had an impossibly merry Christmas and New Year! As we enter 2015 with new goals and a fresh start that each new year brings, I reflect fondly on 2014 with memories of happiness that was spent with loved ones. Here’s to magical new beginnings filled with adventure, prosperity, love, and happiness. 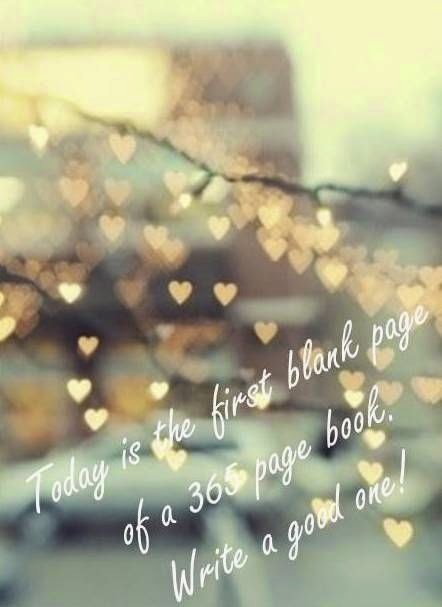 Wishing you all the best in 2015.
so glad I found your beautiful blog: Happy new year!